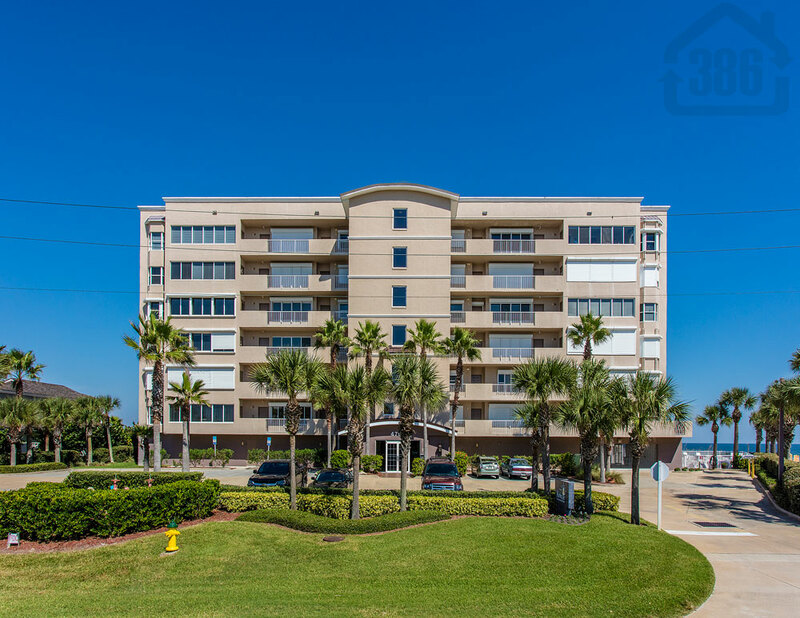 Kevin Kling just helped a buyer find the perfect Ponce Inlet condo getaway. Martinique #703 is a luxurious, oceanfront penthouse offering three bedrooms, three bathrooms and nearly 2,300 square feet of living space. The list price for this condo was $550,000 and it is now under contract. We need more luxury condos across the World’s Most Famous Beach to sell. Call (386) 527-8577 and let us know how we can help.